WHITEVILLE, NC (WECT) - A former employee with the city of Whiteville is accused of selling prescription painkillers to undercover agents while on-duty and using a city vehicle. Justin Marvin Canady, 32, was arrested Monday at his home on Easy Street in Chadbourn and charged with four counts of trafficking heroin or opium. In January, undercover agents with the Columbus County Sheriff’s Office’s Vice and Narcotics unit bought percocet from Canady while he was working for the city. The sheriff’s office said Canady even drove a city vehicle with its lights flashing to the exchange. 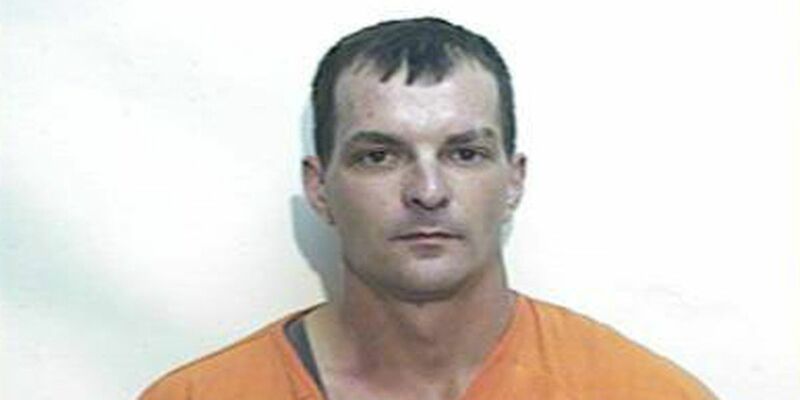 Canady was booked into the Columbus County Jail under a $50,000 bond. A city spokeswoman said Canady was a maintenance worker in the Public Utilities Department and was fired on Monday prior to his arrest due to “unsatisfactory job performance.” At the time of his firing, Canady was still on a six-month probationary period with the city, the spokeswoman said. Back in May 2017, Canady and another man were arrested and charged with using drones to try and fly contraband materials into Kershaw Correctional Institution, a medium-security prison in Lancaster County, South Carolina. At the time of their arrest, the pair allegedly had drones with them, as well as packaged contraband materials including knives, marijuana, and cell phones. According to City of Whiteville policy, full-time employees must submit to a background screening of criminal history. It is unclear at this time if Canady’s 2017 arrest was discovered during the check. Online court records indicate Canady’s charges from the 2017 incident in South Carolina are still pending.